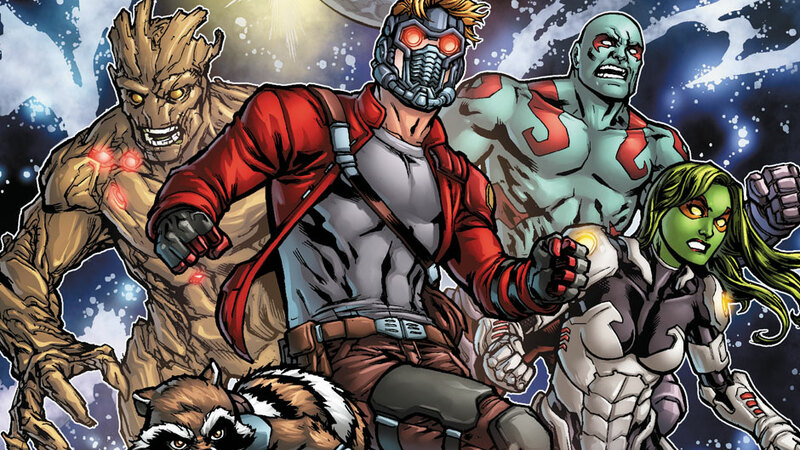 There’s a possible synopsis for Guardians of the Galaxy Vol. 2 from James Gunn and with stars Chris Pratt, Zoe Saldana and the rest of their kooky cast of characters. You can read this very much unconfirmed synopsis for GOTG 2. 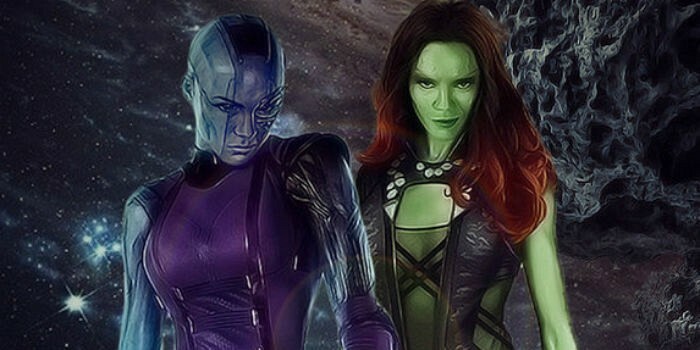 We barely know anything about this new Marvel Cinematic Universe movie other than it will involve a rematch between Gamora and Nebula (Karen Gillan) and the promise of finding out who Star-Lord’s aka Peter Quill (Chris Pratt) father is.